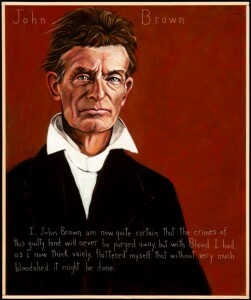 John Brown Lives! and North Country Community College have announced that Maine artist Robert Shetterly will be present for the unveiling of his portrait of abolitionist John Brown during Freedom Now, Freedom Then: The Long History of Emancipation, a two-day program designed for students, educators and the general public on November 30-December 1, 2012. 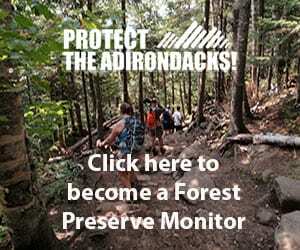 The events will take place in Saranac Lake and Lake Placid, New York. With this portrait, Brown joins Shetterly’s pantheon of more than 180 Truth Tellers that includes Abraham Lincoln, Sojourner Truth and Mark Twain from the nation’s past, and Bill McKibben, James Baldwin, Michelle Alexander, and Jonathan Kozol who are addressing some of humanity’s gravest concerns today. » Continue Reading. Updike grew up in the 1940s, and by the 1960s, when I was growing up in Warrensburg, the movies may have played a smaller role in shaping moral habits, but they did help fire one’s own imagination, and, for that matter, the collective imagination. » Continue Reading. Over the past few months I’ve been considering what it means to be subjects in and subject to place. I’ve wondered if this condition of inter-subjectivity is responsible for whether and how our surroundings influence who we are and what we create. On the one hand, influence is explicit when we make representative art as in landscape painting or poetry and prose whose subject is Emerson’s lake water whipped » Continue Reading. It’s not often that a person is the focus of a sculptor’s attention. 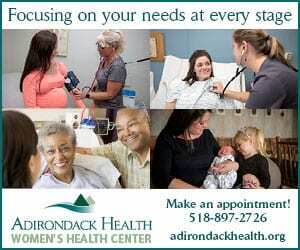 In the mid-1920s, a North Country woman found herself in just that position. 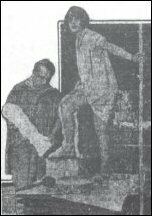 The sculptor’s name was Pompeo Coppini, a noted artist who won several awards and whose works were featured from coast to coast. Many of his 128 principal creations are prominent in the state of Texas, including The Spirit of Sacrifice, the large monument at the Alamo, honoring those who died within the fort’s walls. It has been viewed by millions. Coppini sculpted many historical figures of great accomplishment, including Robert E. Lee, Woodrow Wilson, Stonewall Jackson, Sam Houston, and George Washington. Add to that list Mrs. Ethel Dale, chosen as a sculpture subject for her great achievement in the field of … well, doing nothing. 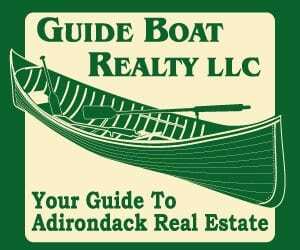 Mrs. Dale’s family was living in Ticonderoga when she was born in 1895 as Cecille Dukett, daughter of Clayton and Lena Dukett. (The spelling of the family name in the media varied: most common were Ducat and Dukett.) A few years later, they moved to Crown Point. » Continue Reading. As a parent I honor the art projects my children bring home from school. My kids take time to make special cards and spend hours sketching and drawing the world around them. Do I think they will become professional artists? I have no idea. My main goal is for them to be happy. The rest is up to them. 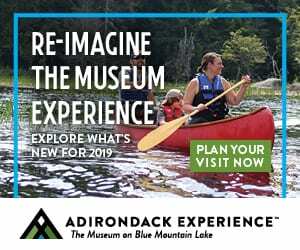 While I try to support any and all artistic endeavors, one annual event I encourage families to attend is the Northern Adirondack Artist At Work Studio Tour. » Continue Reading. 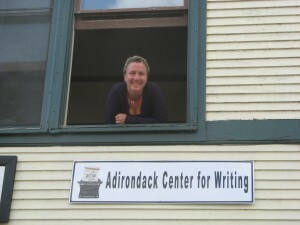 This month the Adirondack Center for Writing (ACW) moved to Main Street in downtown Saranac Lake. 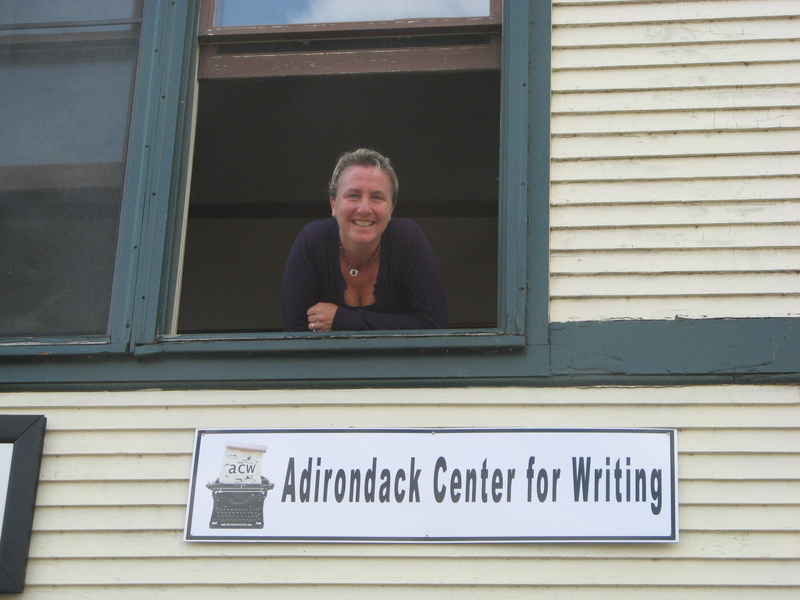 ACW’s new office is above the Artist Guild with a doorway in the parking lot bordering Nori’s Village Market. ACW had been housed at Paul Smith’s College, for the past thirteen years. ACW still plans to work with Paul Smith’s to bring a major author every year and also plans to continue to work with Paul Smith’s staff to bring in performance poets every year. This year that event will be held November 15th. » Continue Reading. 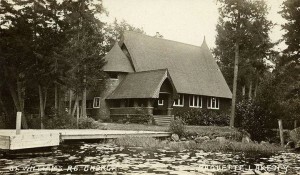 Sept 7 – 9 there will be a congregation of artists, scholars, historians, and writers in Lake Placid for an exploration of Adirondack cultural heritage (more info). Free and open to the public, it should prove to be enjoyable and informative to all who love this place. 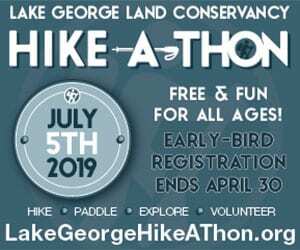 I was thinking about this event as I paddled with a group of friends on the Oswegatchie River, in the Five Ponds Wilderness. Our objective was High Rock – not a terribly difficult or long paddle, although it was challenging in places because the water levels were pretty low and rocks were exposed. Having recently returned from almost four weeks in Glacier National Park – where the “big sky” glacier carved landscapes are truly magnificent – I couldn’t get over the fact that I was still moved by the scenery flowing past me along the Oswegatchie. Orange brown rocks just beneath the surface, covered with colorful paint swatches from all the boats that have scraped across them for more than a century. Massive white pines that probably were too scrawny to harvest during the logging booms of the 1900’s, were now towering over the river. The tag alder filled flood plain that this wild river was meandering through. 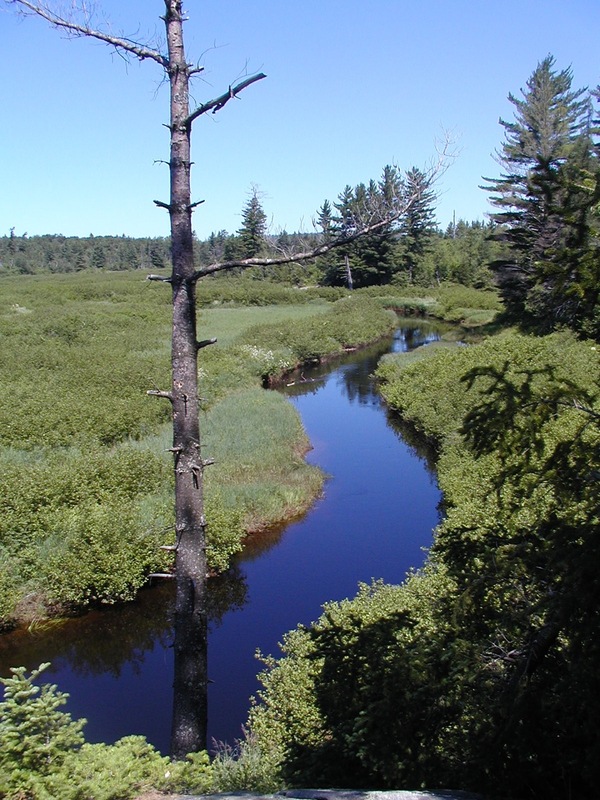 The Five Ponds Wilderness is a prime example of how this amazing place can inspire. » Continue Reading. The show will be open from 10 a.m. until 5 p.m. Saturday and from 10 a.m. to 4 p.m. Sunday. 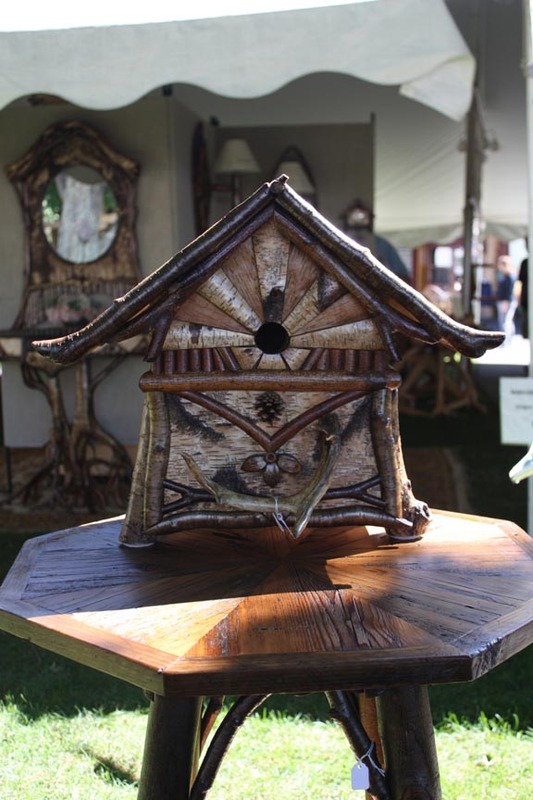 Visitors interested in an early buying opportunity can visit on Saturday, September 8 from 8 a.m. to 10 a.m. Tickets will be available at the door, and are available now online. » Continue Reading. The Fourth Annual Hobofest, an all-day music festival “at-the-tracks” in Saranac Lake NY celebrating railroad culture and the “hobo spirit,” is happening on Sunday, September 2nd. 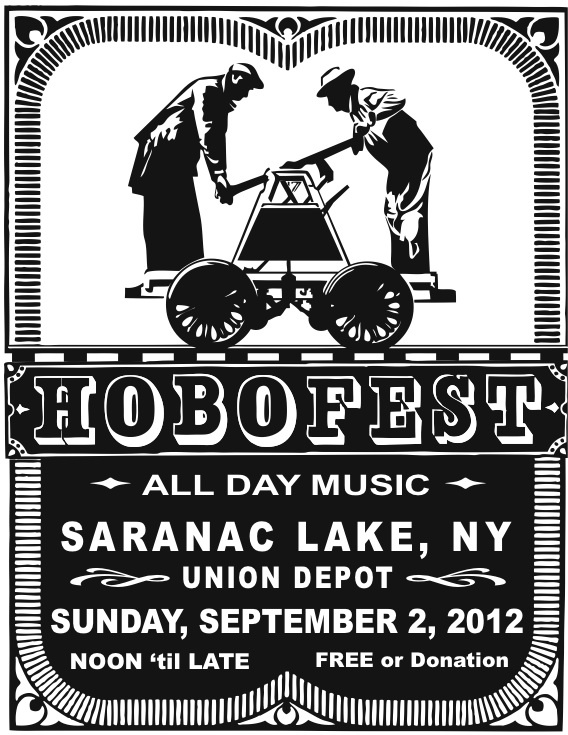 This year’s Hobofest will take place under the “big top,” to assure against the variables of weather, from noon until 11pm. Eat and Meet Grill & Larder will serve local fare, also a children’s activities booth and festival & artist merchandise tables. This year’s special guest is Washington State legend, Baby Gramps. A former street musician and train buff, Gramps plays antique resonator National Steel guitars, and sings his own unique arrangements of rags, jazz, & blues songs from the 20’s & 30’s, and many originals with wordplay, humor, and throat singing. His appeal is to a wide range of audiences from “jam-band” – having toured with Phish and the Flecktones- to punk to old timey traditional and to kids of all ages. He has performed across the States, Canada, Europe, and Australia. » Continue Reading. My family has never gone to St. William’s on Long Point. I am aware of its special programming and always think that I have a full summer to attend just one of the free Thursday events. 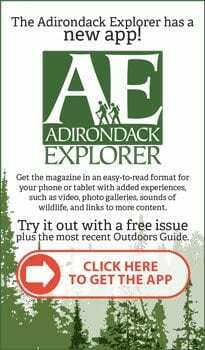 As we travel around hiking, swimming and eating our way through the Adirondack Park, suddenly the end of the summer looms and only one more special event is scheduled to take place on Long Point. 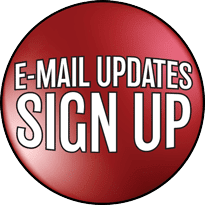 I get an e-mail reminder from Lisa Meissner of the acoustic group, Rustic Riders. Lisa and her husband Klauss will be performing at St. Williams on Long Point in Raquette Lake on August 23, 7:00 p.m. » Continue Reading. History and storytelling are important to all of us on a number of levels, whether as learning tools, sources of entertainment, or that wonderful, satisfying, nostalgic feeling we get from reawakened memories. All three came into play recently in regional book events held at North Creek, Inlet, and Long Lake. Anywhere from 20 to 60 authors gathered to discuss their work, sign and sell books, and share stories with attendees and other authors. 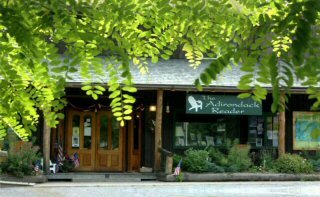 If you visited any of these―“Rhythm & Rhymes at the Hudson” at the Hudson River Trading Company in North Creek, the Author’s Fair at Adirondack Reader (in Inlet), or the 28th annual “Author’s Night” at Hoss’s in Long Lake―you saw a range of writers spanning the gamut of North Country literature. » Continue Reading. In an introductory essay to Robert Selkowitz’s A Painter’s Path through the Adirondack Mountains, a self-published book of the artist’s Adirondack paintings, Selkowitz writes, “this book holds a record of encounters between a painter in a search for exciting and beautiful views and a gnarly landscape…”. The book feature 81 oils and pastels and a master map and details maps showing where the paintings were set. 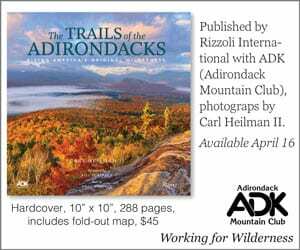 It leads a guided journey through the peaks, gorges, lakes, and rivers of the inspiring Adirondack landscape, offering an introduction for newcomers and a reverie of recognition for old timers. 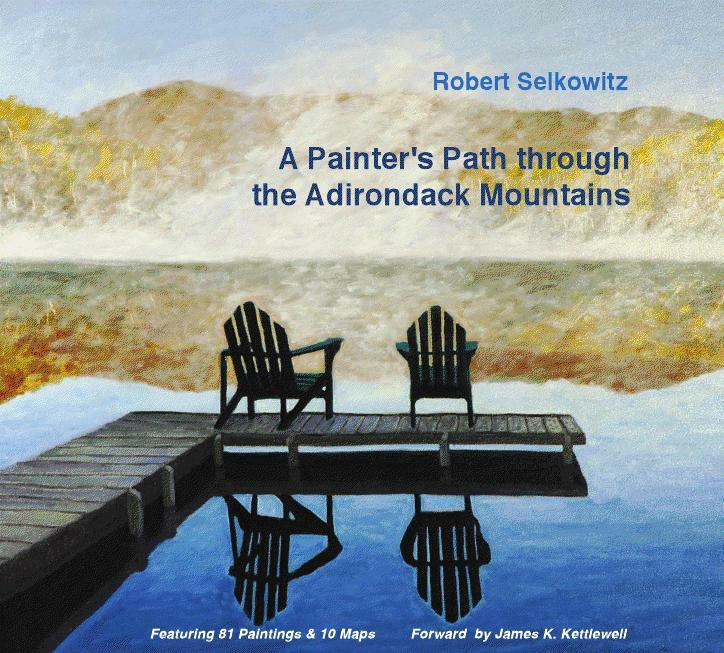 “Many of the sites lie along public roads, some are on private places, but the whole of the book reveals a range of vista and experiences characteristic of the region,” Selkowitz writes. » Continue Reading. 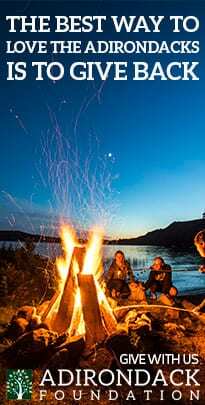 When people go out for a hike, paddle, or ski, there are a number of different ways they experience the environment. 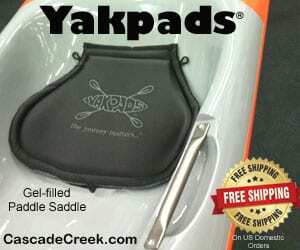 They are likely to be observant, but the hiker may be focused on the route and watching for trail markers; the paddler watching for rocks, rapids, and where the carries are; and the skier alert to obstacles and those pesky trees at the bottom of hills where there is a sharp turn. A photographer looks for composition, lighting, texture. 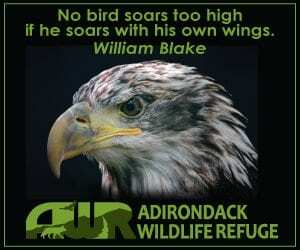 A birder will listen and look for movement in the trees. 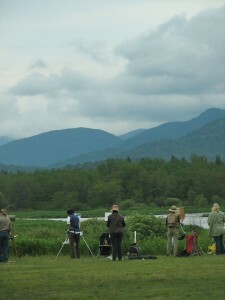 The plein air artist has an entirely different outdoor experience. » Continue Reading. 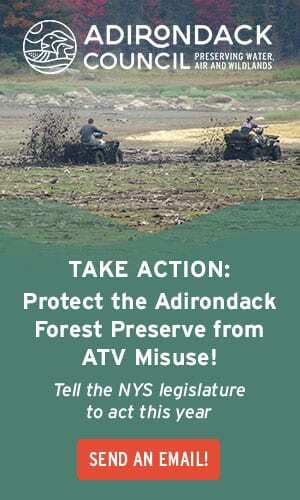 If you happen into the Adirondack Park, you might find yourself in Old Forge, but probably not. 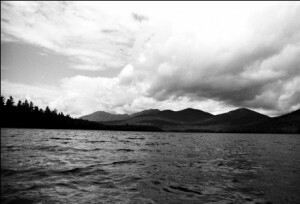 Of a variety of places off the beaten track, Old Forge is probably one of the farthest off. 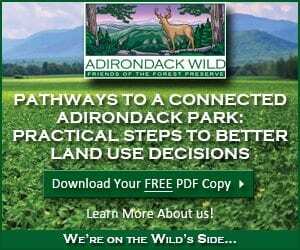 But come here you will, if you have any real interest in art, because this is home to the annual Adirondacks National Exhibition of American Watercolors, one of the 10 top such exhibitions in the country. The 2012 exhibition starts officially today, with an opening last night that packed the exhibit halls of the state-of-the-art, leeds-certified venue, View, which opened just over a year ago in Old Forge, NY. » Continue Reading. On Friday, August 10 from 5-7pm View (the former Old Forge Arts Center) will hold an opening celebration for the 31st Annual Adirondacks National Exhibition of American Watercolors. The event will feature live music, a cash bar, and hors d’oeuvres. 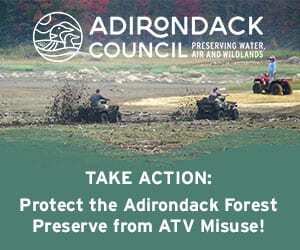 The Annual Adirondacks National Exhibition of American Watercolors is View’s is a competitive exhibition featuring aquamedia works on paper from many of the best living painters in North America. 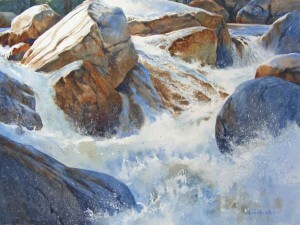 It has been ranked one of the ten best competitive watercolor exhibitions in the country by The Artists Magazine, and has received many endorsements and accolades. The opening reception is free to View members. The exhibition will be displayed August 11- October 8. » Continue Reading.